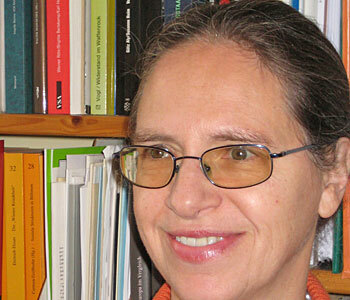 Andrea Komlosy is professor at the Institute for Economic and Social History, University of Vienna, Austria, where she is coordinating the Global History and Global Studies programs. She has published on labor, migration, borders, and uneven development on the regional, European, and global scale. Recently, she published a chapter, “Work and Labor Relations,” in Capitalism: The Re-Emergence of a Historical Concept (Bloomsbury, 2016) and the book Work: The Last 1,000 Years (Verso, 2018), which is featured in her Rorotoko interview.